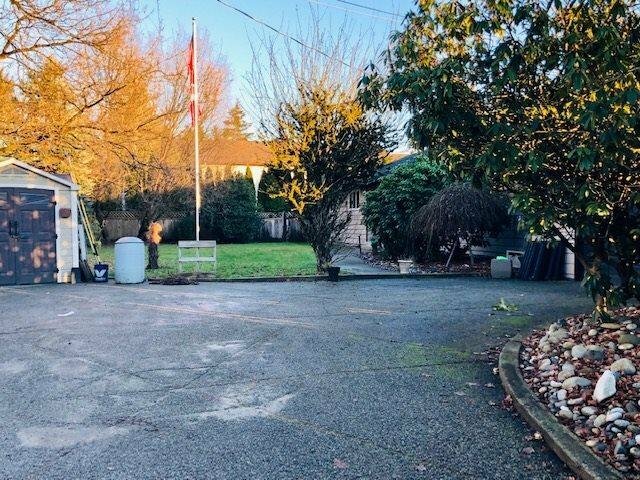 Description: Located in the hub of a developing area, minutes to the downtown core. 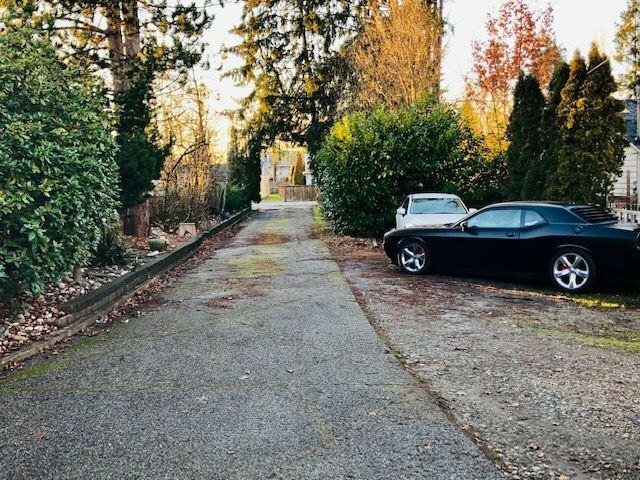 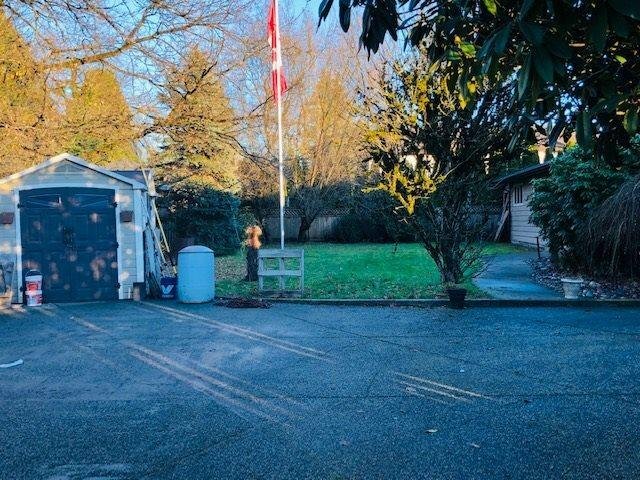 This 15,847 sqft lot along with the neighbouring property located at 12136 Fletcher offer over half an acre for low rise apartments, townhouses or duplex developments. 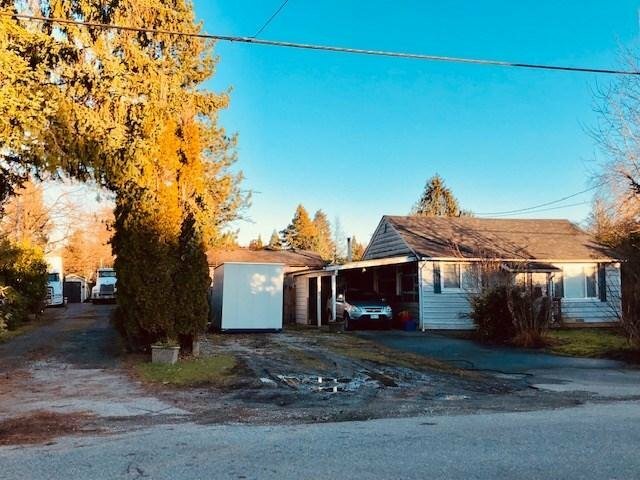 (RM-1, RM-4,RM-5, RT1 in OCP) Good 2011 sqft rancher with double garage offers vaulted cedar ceilings, updated kitchen & washrooms, 3 bedrooms plus den. 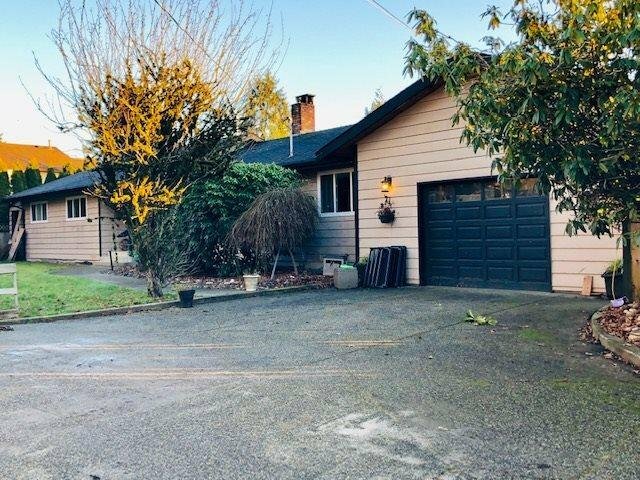 Contact Listing Agent for info package.